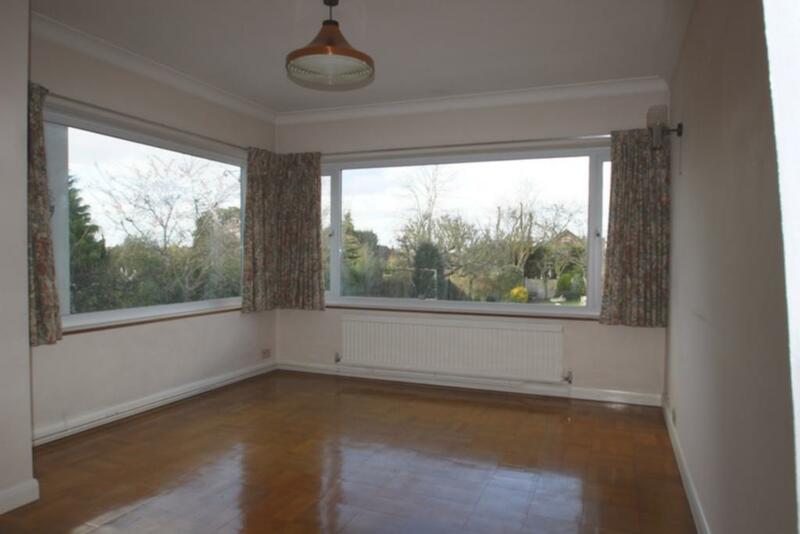 A family semi detached home situated in one of Orpington's most sought after road situated within minutes' walk to the High Street and therefore also the Station. 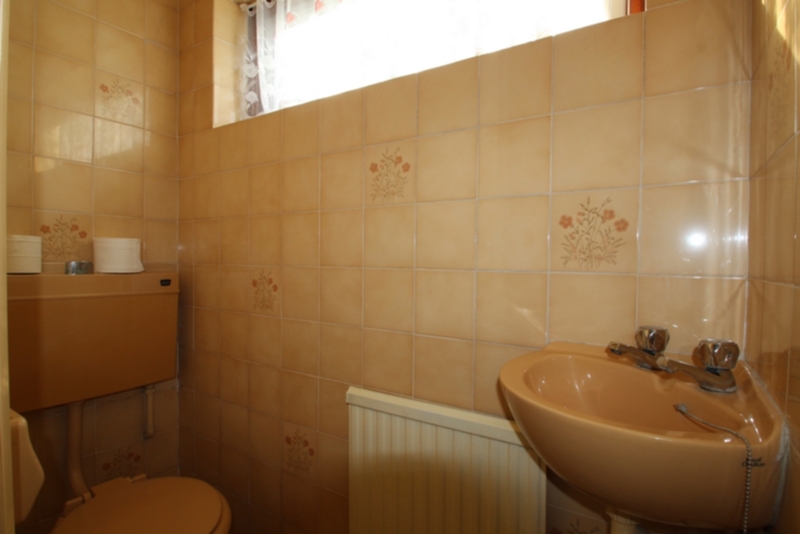 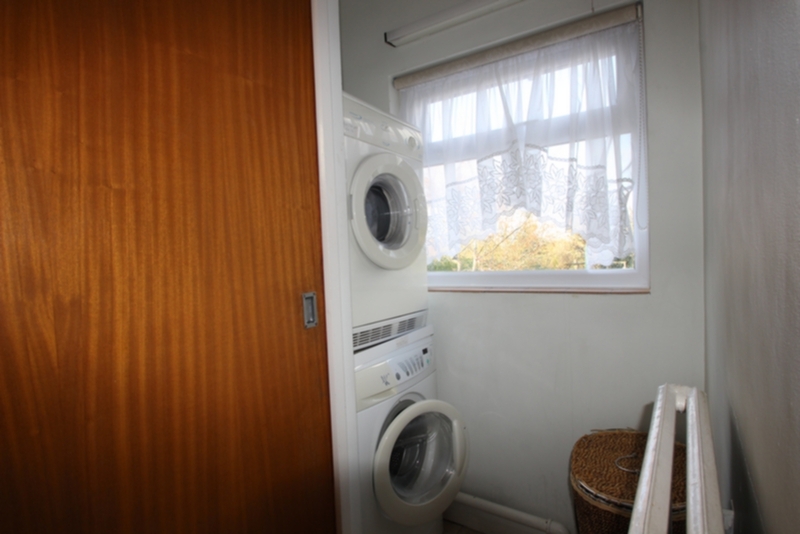 The property provides 3 bedrooms and a spacious shower room to the first floor and to the ground floor there is a spacious lounge and an extended dining room/family room, a good size kitchen, a utility area and a cloakroom. 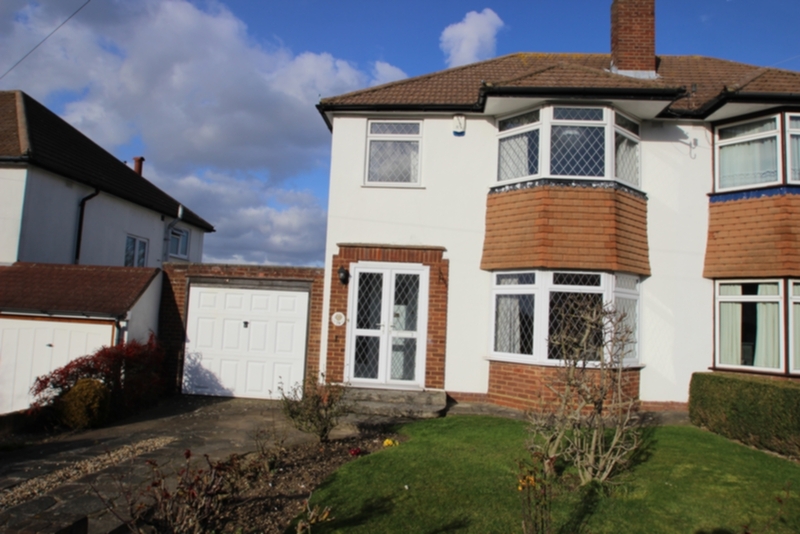 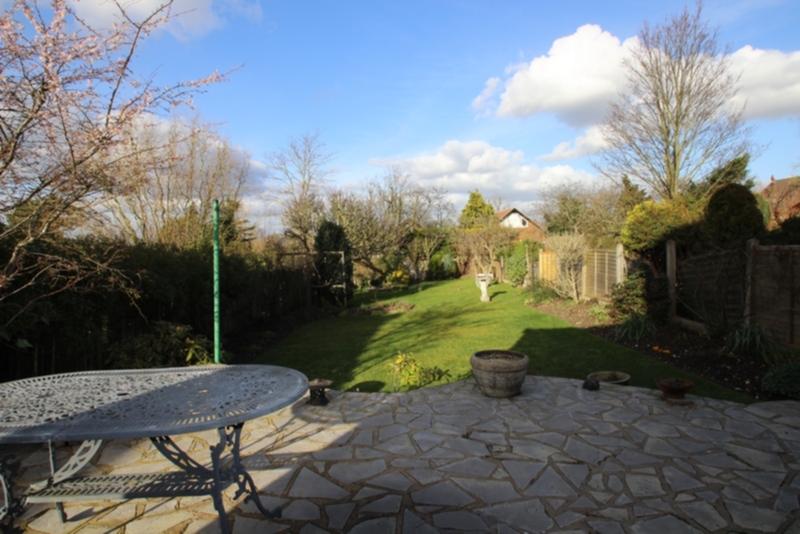 To the outside there is a very pleasant rear garden with a patio area and to the side there is a garage and also driveway and front garden. 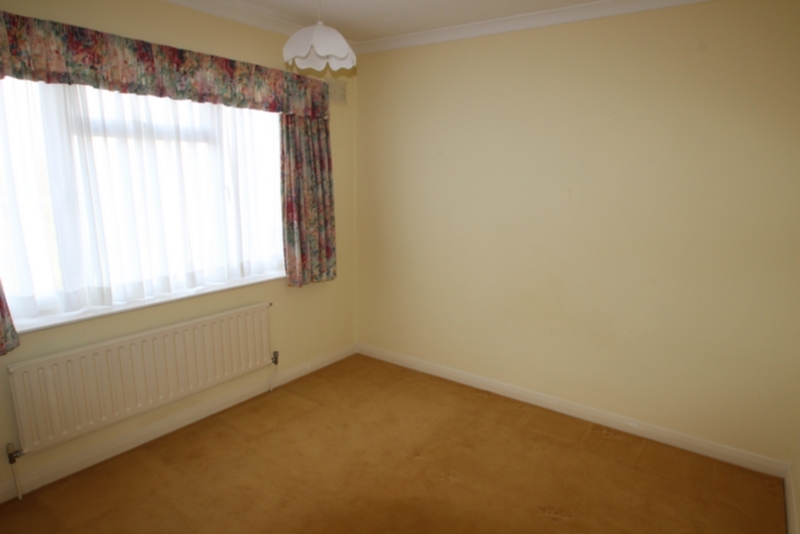 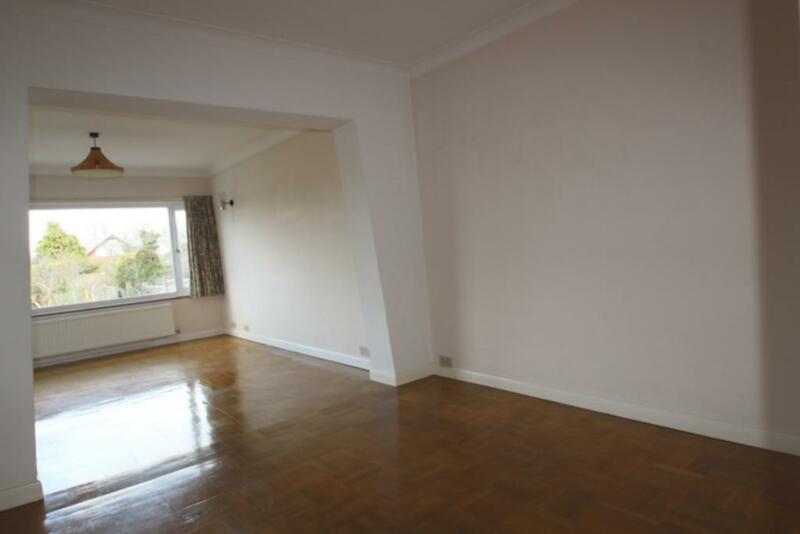 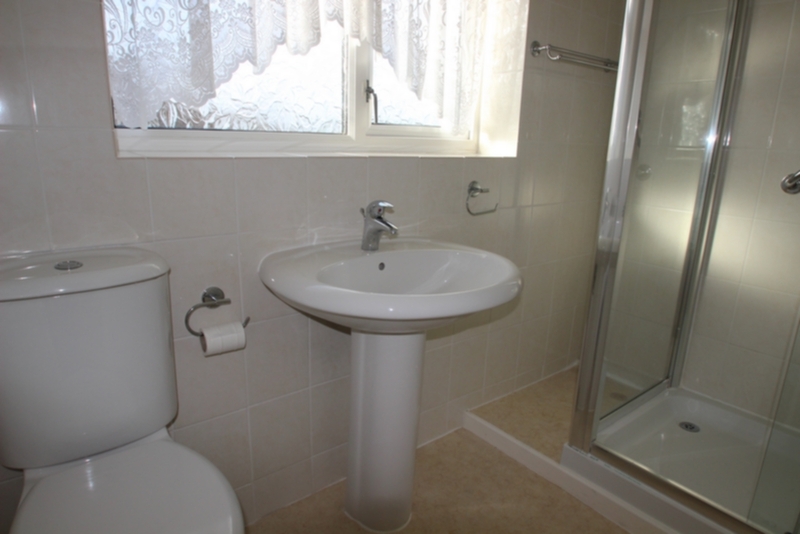 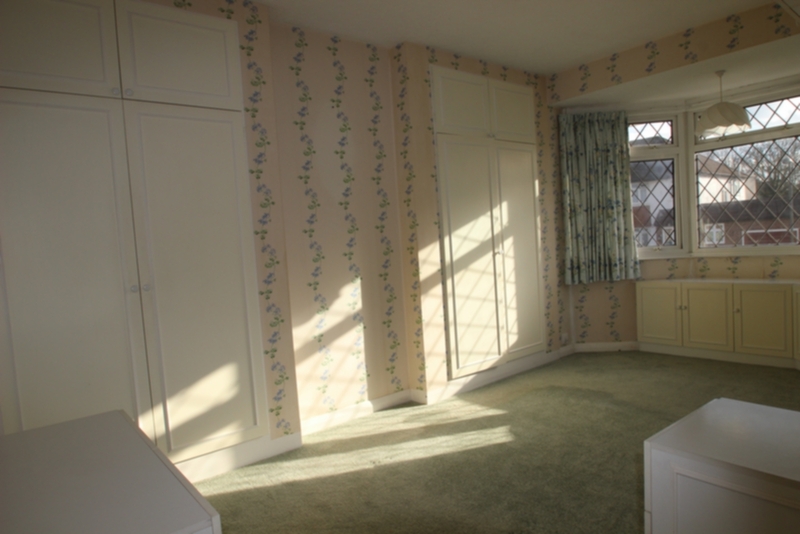 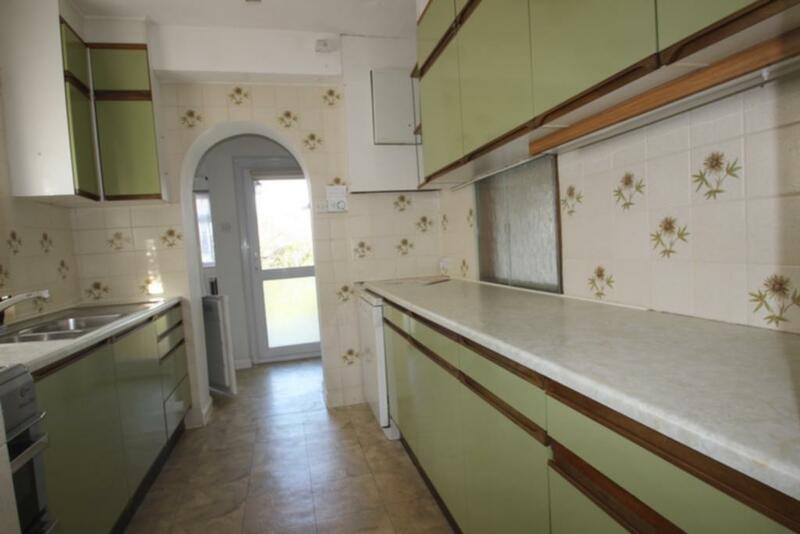 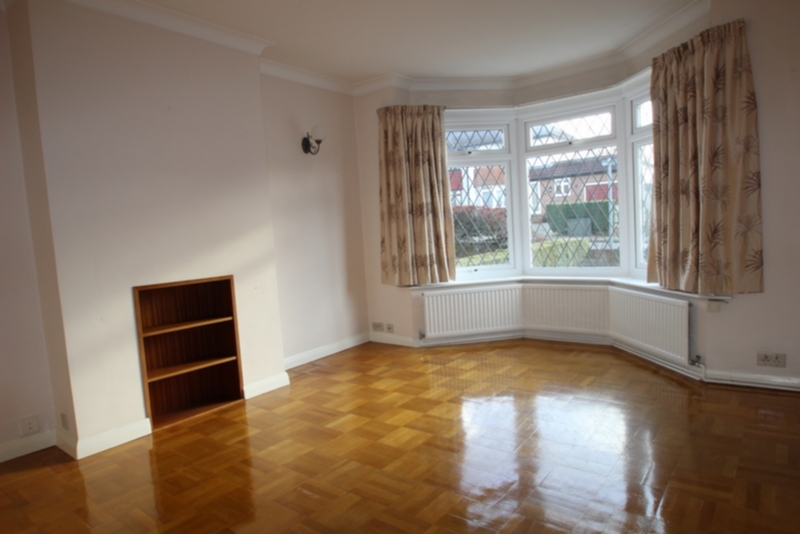 The property is offered in a very clean and tidy state and is available unfurnished for long term. 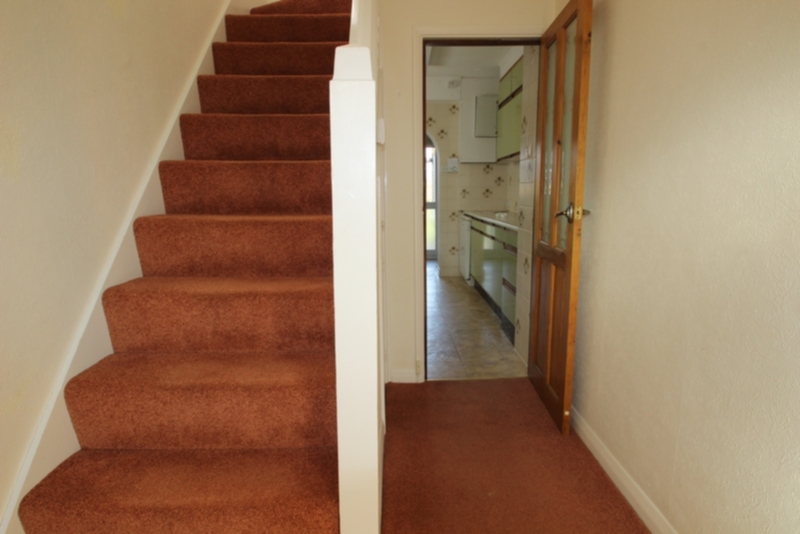 £200.00 plus VAT for the first 2 tenants and £100 plus VAT for any subsequent tenant above 18 years of age. 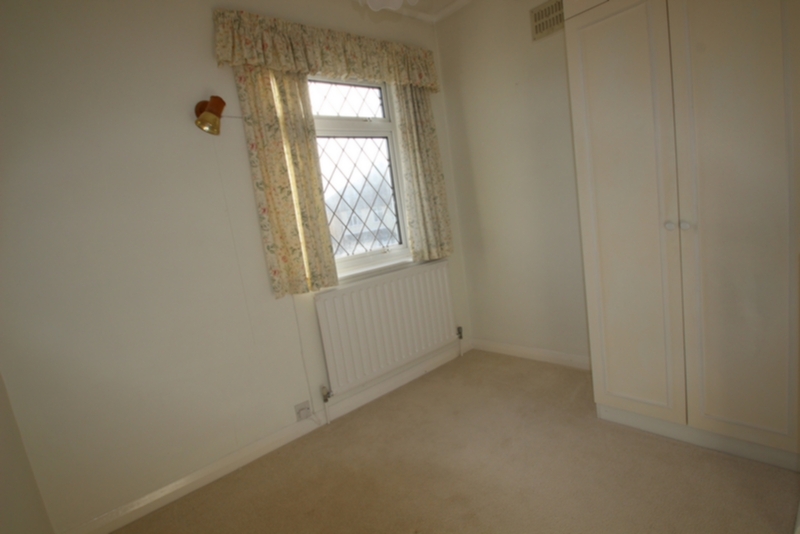 Deposit held with DPS at no cost to the tenant.